Looks good. 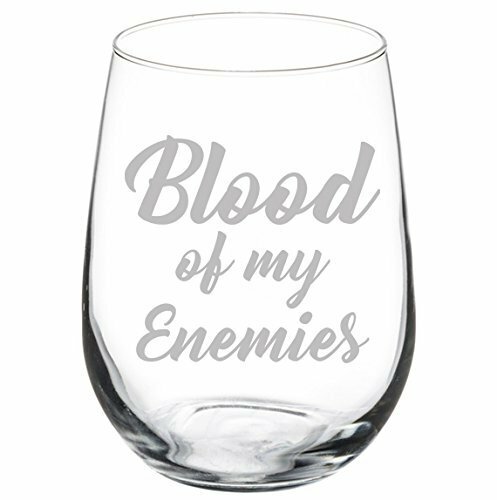 Can I have "My enemies defined as: Liberal Democrats" etched on one side? can you hear the lamentations of the women when it is empty? ?